Did you know that when you become a TESL Ontario member, you also have opportunities to connect with your local Affiliate chapter? Joining an Affiliate chapter is a great way to network with local colleagues, explore professional development opportunities, and participate in meaningful events. There are 12 TESL Ontario Affiliate Chapters, but today, we are spotlighting the TESL Ottawa Affiliate Chapter in a quick question and answer format. 1) What area does your Affiliate cover? 2) How can members in your area get involved with the Affiliate chapter? 3) Do you have a website and what is the URL? We have 3 workshops throughout the course of the school year, one in the Fall, late October, early November, one in the early Winter, late February to early March and the last one in the Spring around end of May/early June- our AGM is tied into the last meeting. Our next workshop is on Nov. 17th at Algonquin College from 9-11:30. There will be some light snacks. We will have one presenter and then we are hoping to organize a tech jam, whereby we have 4-5 teachers at different tables speaking about a technology item they have used in their classroom that has made their teaching life easier. All are welcome to attend, please check the website for more info on cost, etc. 5) What makes your team passionate? Our love of teaching, helping our students achieve their goals, helping our colleagues be connected, networking, keeping up with current ESL materials and events, and learning from each other makes us passionate. 6) If your team could recommend 1 resource for ESL instructors, what would it be? 7) What programs / areas of ESL teaching do your members work in? Our members work in a variety of different areas these being LINC, TESL/EAP/ESL schools, French colleges, Tutoring Centres, School boards (both Catholic and Public), Online, Private Schools, and Settlement Programs. 8) Who is on the organization team? How often do members elect new team members? We have 13 members on our team at the moment. We elect new members once a year at the AGM. Some of our members have different roles such as Treasurer, Secretary, President, and then we also have members at large. When it comes to our workshops, we all pitch in and help out so that it goes smoothly and everyone gets a lot out of it and we have fun. 9) How often does your team meet? We have monthly meetings, taking place once a month on the first Wed of every month at Algonquin college. 10) How has your affiliate supported teachers using PBLA? We support teachers with PBLA through PBLA workshops at events. 11) Is your team a supporter of the Oxford comma? Most of us do not teach about the Oxford comma. However, I have in the past and I do realize the importance of using it correctly. When the comma is placed in the wrong place in the sentence or not used in the sentence at all, it can have a totally different meaning. For example we can use the famous example: The child loved her parents, Humpty Dumpty, and Lady Gaga. However in this sentence if the commas are omitted and it reads The child loved her parents Humpty Dumpty and Lady Gaga, it implies that Humpty Dumpty and Lady Gaga are her parents when this is not the case. If you live in the Greater Ottawa area and want to make more connections and extensions in the TESL community, consider attending the upcoming event and get involved this year. 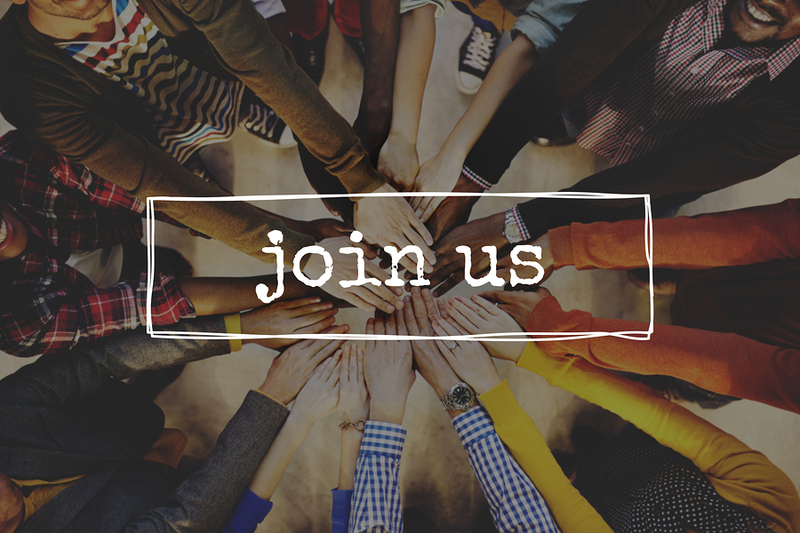 Are you part of a TESL Ontario Affiliate Chapter executive team? Contact the TESL Ontario Blog so we can spotlight your chapter. Looking forward to the next TESL Ottawa event! It’s always such a great opportunity to reconnect with colleagues and learn new tips and tricks from the engaging presenters.